In a few short years, digital technology has transformed interaction and communications. 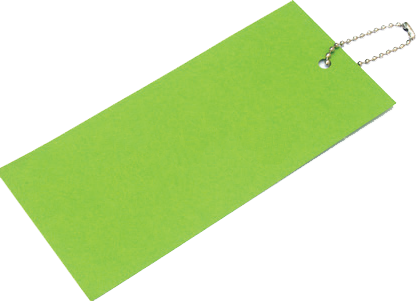 The ways in which we work, promote, sell, illustrate, plan, teach, learn and play have all changed beyond recognition. Logicom has always been at the forefront of that transformation. We’re not followers; we’re innovators; we use our software development skills to create distinctive websites, e-learning applications, Virtual Worlds 3D space planning, e-commerce sites, interactive multimedia, 3D animation and e-catalogues. Everything we do is geared to making life and business easier, faster and more productive. We’ve also continued to develop our ‘traditional’ media capabilities. Our high-quality video and audio productions supporting marketing, sales, training and exhibitions are in use the world over. Best of all, we’re good at integrating all these skills to create award-winning, bespoke solutions for our customers. And we have a great team – over 30 experts in their fields – to advise and support you through the whole process. 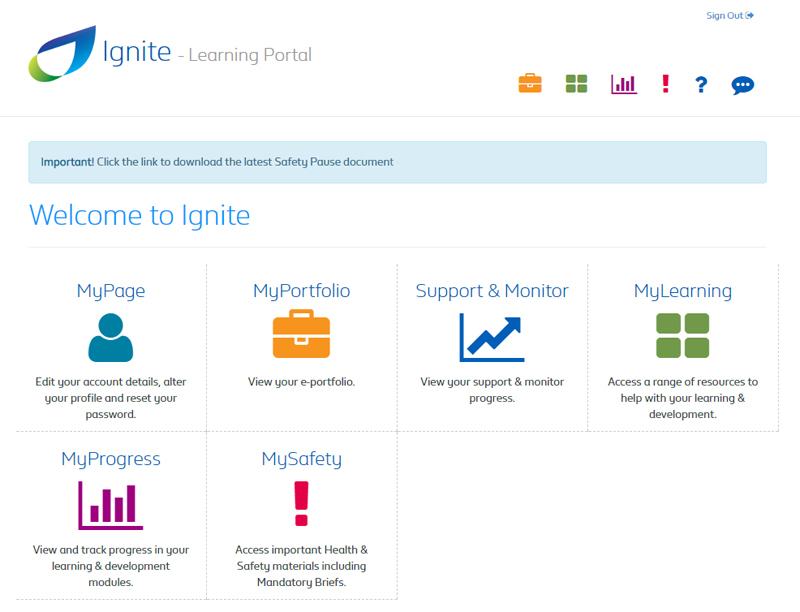 A learning portal enabling British Gas staff to access to a wide range of resources to help with their learning & development. 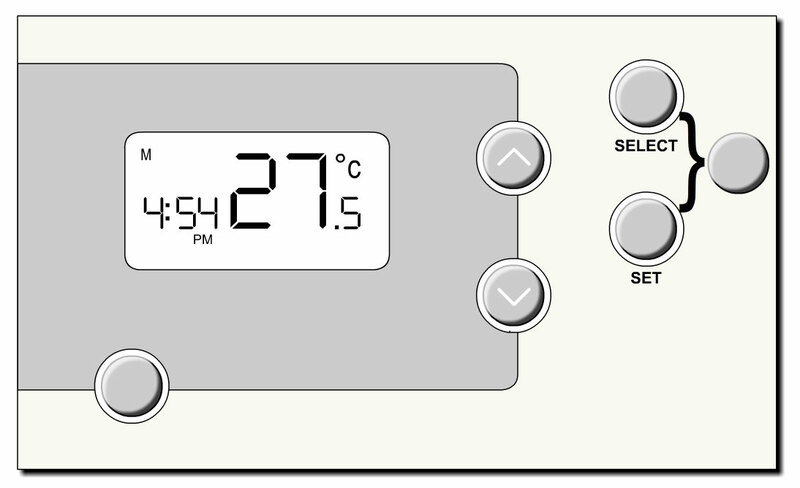 An E-Learning and E-Assessment system for NEA to help users study and take an Energy Awareness exam. 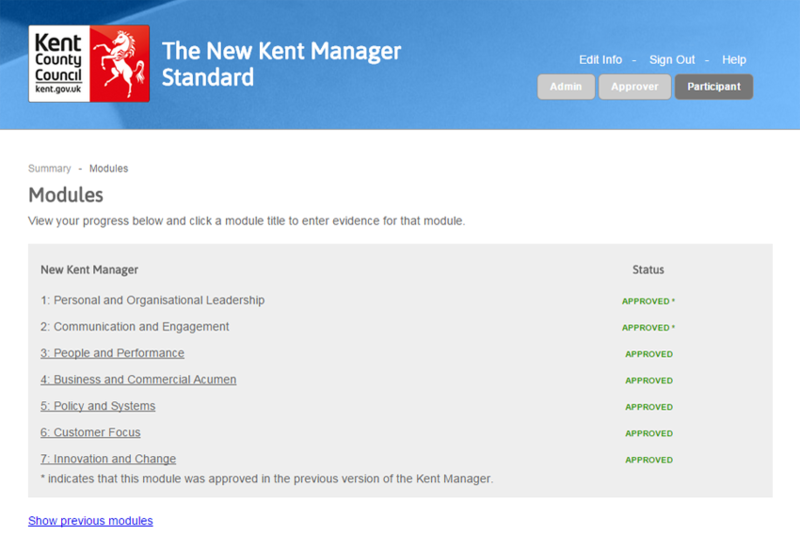 An online system allowing users to record and upload evidence to support their progress towards a management standard in KCC.